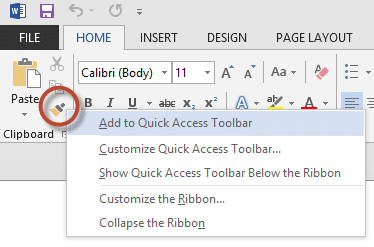 I don’t see Ctrl + Shift + C and Ctrl + Shift + V in Excel 2013 when I hover the mouse over the Format Painter icon. Also I tried using Ctrl + Shift + C and Ctrl + Shift + V. They don’t work in Excel 2013 !! Could you tell me why they may have removed these shortcuts? CTRL SHIFT C and V are shortcuts in WORD. 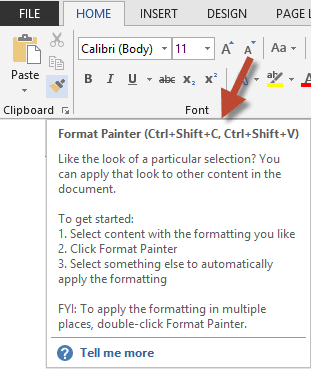 Excel and PowerPoint do not have format painter shortcut key. I also wondered WHY. I think this is the answer. Word is a page making and word processing tool. Formatting is often applied from one object to another and it is a valid requirement. In case of Excel, ideally you should use Cell Styles. 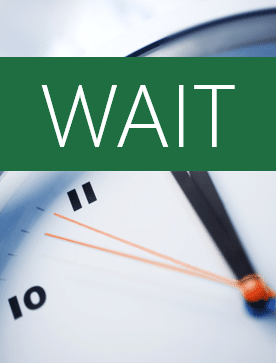 If you apply too much manual formatting repeatedly, Excel runs out of the limited quota of 4000 formatting slots. In order to discourage this bad habit they did not provide a keyboard shortcut in Excel (that is what I think). In case of PowerPoint (unlike Word), navigation is done using mouse more frequently than keyboard. Items in PowerPoint are individual objects. In Word, it is a continuous stream of content. That is why, if you are using navigation using Mouse, format painter is more convenient to choose using mouse as well. That is why (I think) shortcut for Format Painter was not given in PowerPoint. There si a Special shortcut for shortcuts in word. 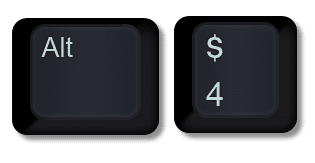 If you press Strg+Alt+ +(on numeric keypad) the mouse Cursor changes to a Kind of shamrock. 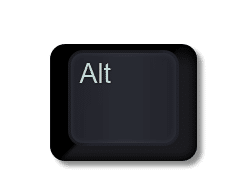 If you click with this cursor on a button or menu the “Create Shortcut” dialogue opens which Shows you current shortcuts or enables you to set custom ones. Yes Mithrandir. You are right. I plan to write separate article about Word specific shortcuts. Unfortunately, customizing all command shortcuts is available only in Word. This article is intended to show the generic benefit of adding frequently used commands (UI elements) which do not have a keyboard shortcut using the first nine items in the Quick Access Toolbar. This method works in any application which supports the Ribbon (non-Microsoft applications as well).